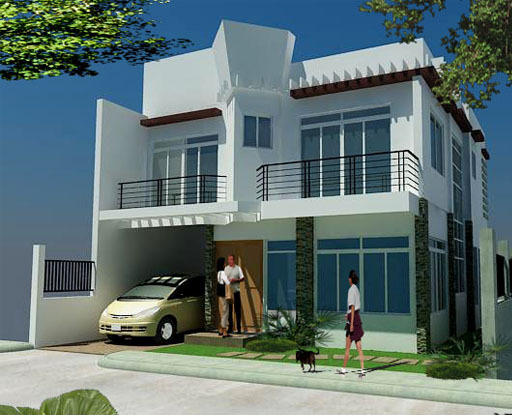 Philippine Autocad Operator has positioned itself as your best choice for cad drafting outsourcing services for owner-builders, Architects, Engineers and Contractors of all sizes in Philippines. Philippine Autocad Operator deliver high quality CAD drafting services at a reasonable price, always on time, for customers nationwide. Philippine Autocad Operator team works closely with clients to ensure satisfaction. Philippine Autocad Operator have perfected the way we seamlessly communicate with our clients to deliver exceptional CAD services. Philippine Autocad Operator have the capacity to undertake large and small CAD design and CAD drafting projects, on demanding deadlines, and produce professional CAD drawings to your standards. Philippine Autocad Operator are ready to help and assist you. Copyright 2010. Philippine AutoCAD Operator. All Rights Reserved. PO Box Osme�a St., Lapu-Lapu City.